Product Code: 434700, the Doblo Black Polished Porcelain Tile - 598x598mm is now available at Tiledealer! The state-of-the-art Doblo range comes with plenty of options to create a chic-look in your home. 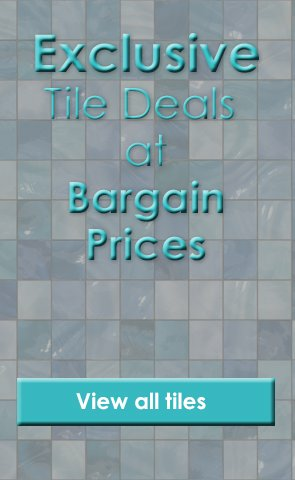 Available in 2 sizes, 3 finishes and 4 colours, these tiles come with rectified edges and have a subtle fleck pattern.